It’s no news that the new Pokemon Go game has taken the world by storm and the craze is bound to get multiplied with the game releasing in more countries gradually (If it’s not available in your country, you can still get in on Android and iPhone). So, if you have been busy for the past few days playing the augmented reality game, you must have have realized that the game is not as easy as it might seem. Pokemon GO requires a lot of patience and a lot of walking before you truly become a master. Well, we have a few accessories for you that should make your life as a Pokemon master a lot easier. The Pokemon Go Plus is an official accessory offered by Niantic and Nintendo. It’s a smart wristband, which pairs up with your smartphone via Bluetooth LE and keeps you updated on the game events through its LED or vibration. 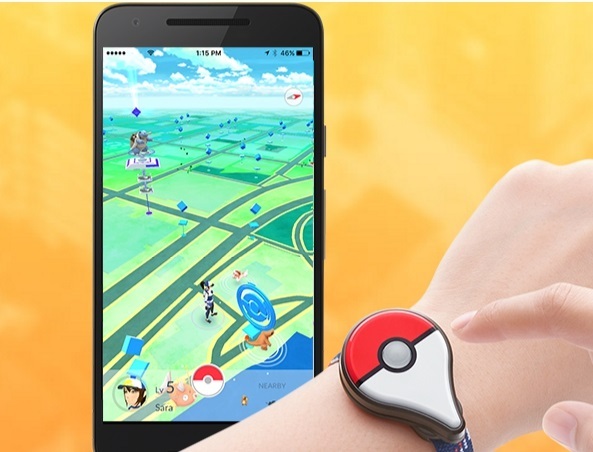 The Pokemon Go Plus wristband will start blinking when a Pokestop is nearby and you can just tap on the device’s button to start collecting items from the stop. Moreover, the band will even notify you when a Pokemon is nearby and you can even catch them without using your phone. The Pokemon Go Plus wearable is the perfect accessory for anyone who plans to play the game for a long duration but does not want to look at their smartphone’s display all the time. 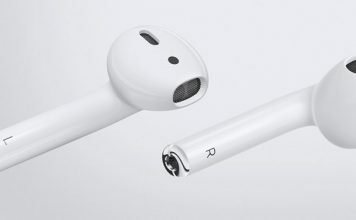 The wristband will work with iPhones running iOS 8 or later and while it does not support Android at launch, it’s said to be under development. Pokemon Go Plus will go on pre-order later this month and ship by 31st August. 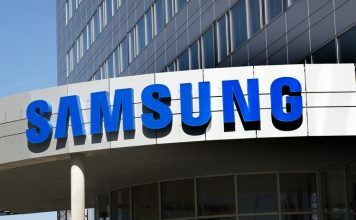 Chances are, you are already well aware of the battery woes the game brings to your smartphone, considering the continuous usage of GPS, network and display. 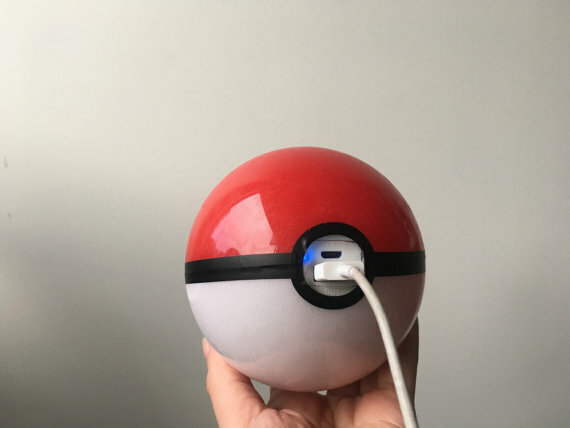 While you can minimize battery drain while playing Pokemon Go, it’s always better to have a charging solution and for that, what’s better than the Pokeball power bank. The hand-made Pokeball power bank includes a 5,300 mAh battery with 2.1 amps power, which should easily charge your phone twice or thrice. The power bank includes LED indicators to indicate when the battery is low, charging and full charged. Moreover, the power bank also features a clasp, so that you can easily attach the Pokeball on your belt loop or backpack and move around catching Pokemon with ease. The Pokeball power bank looks pretty cool, with the specs being good too but if you want an even powerful or more reliable solution, you can check out Anker’s 20,000 mAh & Crave’s 10,000 mAh power bank or choose from a ton of power banks available at Amazon. Since Pokemon Go is the reason you will be roaming around your neighborhood a lot, why not show your Pokemon Go love with one of the Pokemon-themed cases. You can find a plethora of cool Pokemon themed cases for the iPhones and Samsung Galaxy devices at Redbubble. 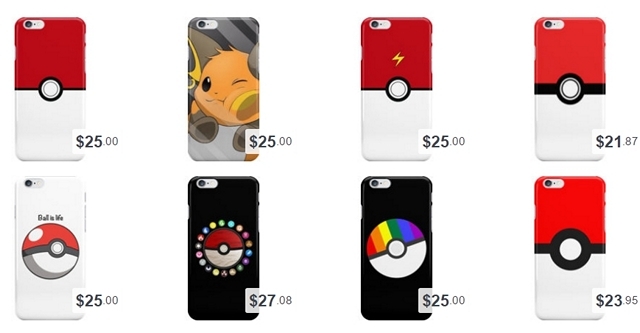 There are different Pokemon themed cases along with Pokeball designs and more. We also like the Pokedex case for the iPhone available at Amazon. If you have a smartphone other than the iPhone or Samsung Galaxy devices, you will have to search for Pokemon cases at Amazon. You can also find some Pokemon cases at the official Pokemon merchandise store, the Pokemon Center. If you’ve been a Pokemon fan for long, or if even if you have watched the Pokemon cartoon series, you’d remember Pokedex. It’s a device that packs in the information about all the Pokemon. 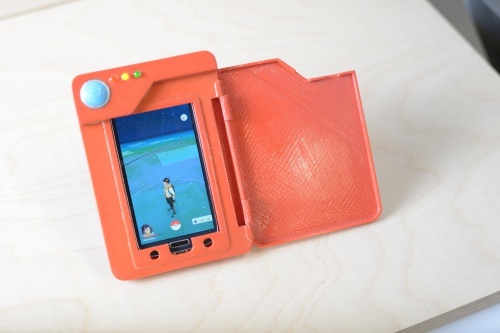 Well, Sparkfun user Nick Poole has created a 3D printed battery case, which looks like a Pokedex and features a compartment where you can fit in your smartphone. Moreover, he has also managed to squeeze in a 2600 mAh battery in the case. 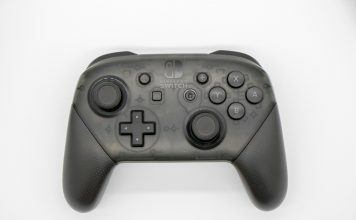 The guy has been good enough to post an outline of how to make this custom case yourself and has also posted the print files on Github for other users. If you own a 3D printer and you know how to wire stuff, you are good to go. 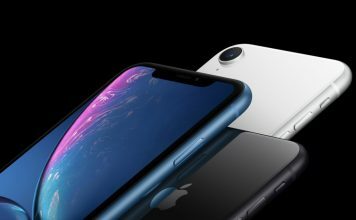 However, if you are like me, the good news is, Poole is already in the process of testing out models for different phones, so that people can purchase the finished product. Cool, right? The fact is, there aren’t a lot of accessories catering to the needs of a Pokemon master but considering the insane popularity of Pokemon Go, we should see a ton of new Pokemon Go aimed accessories in the near future. Till then, you can buy one of the aforementioned Pokemon Go accessories. 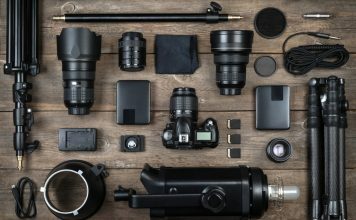 We will be updating this page with more accessories over time, so stay tuned for that.